Scarlett Commons Apartments are located on the far eastern side of campus, next to the MTSU Recreation Center. The Scarlett Commons club house is located in the central courtyard. 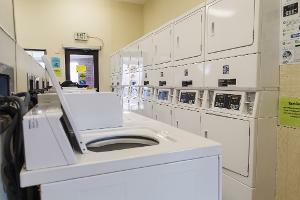 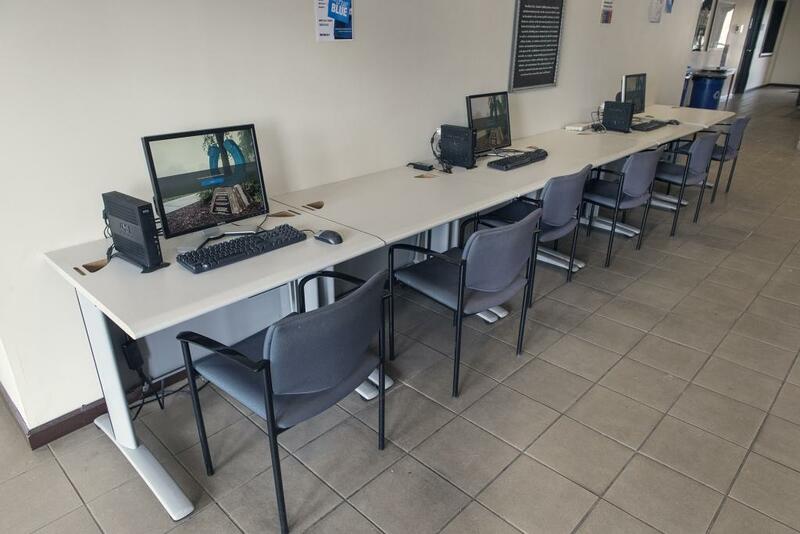 Open 24-hours, 7 days a week, the club house houses a lounge, front desk operation and laundry facilities. Each Scarlett Commons apartment accommodates 4 residents in private bedrooms with two-bedrooms sharing a bathroom. 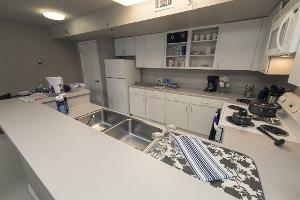 Each apartment is equipped with beds, night stands, desks, a stove and refrigerator, dining table with chairs, living room chairs and a TV stand. 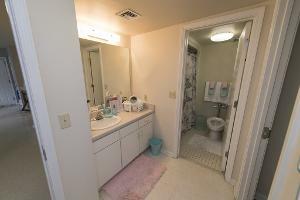 2 Bathrooms are located in each apartment and shared between 2 residents. 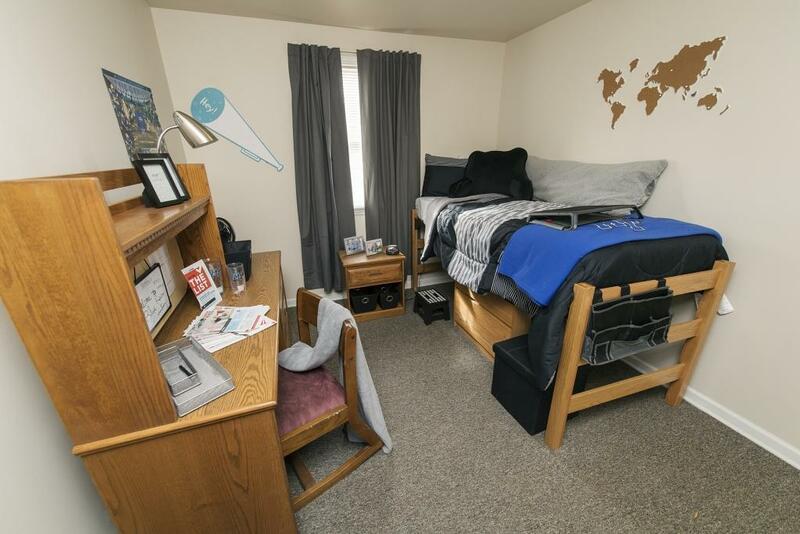 Welcome to Scarlett Commons! 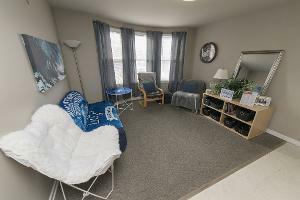 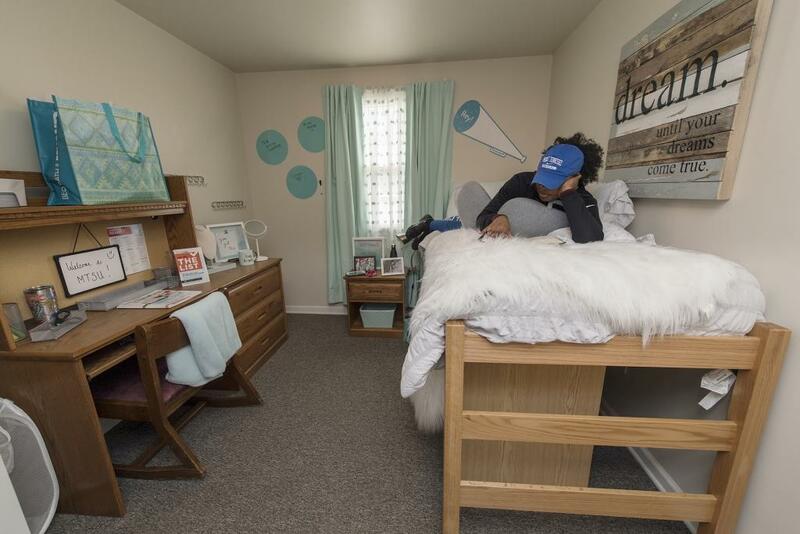 Scarlett Commons has 4-bedroom; 2 bath apartments for students. 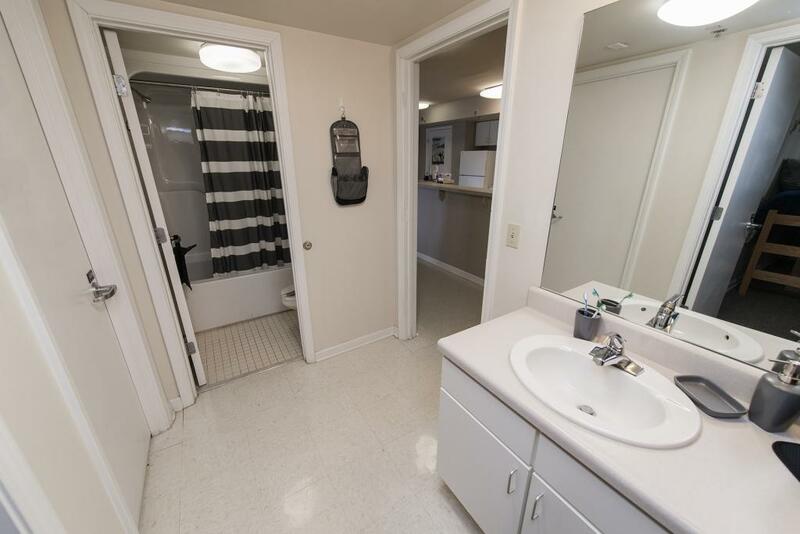 One of the bathrooms in Scarlett. Bathrooms are shared between two students. 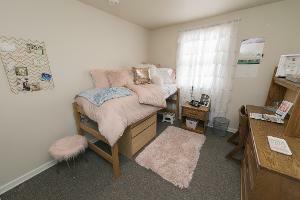 Another Scarlett Commons bedroom. Another Scarlett Commons bedroom. Another Scarlett Commons bedroom. Scarlett Commons kitchen area. Scarlett Commons kitchen area. 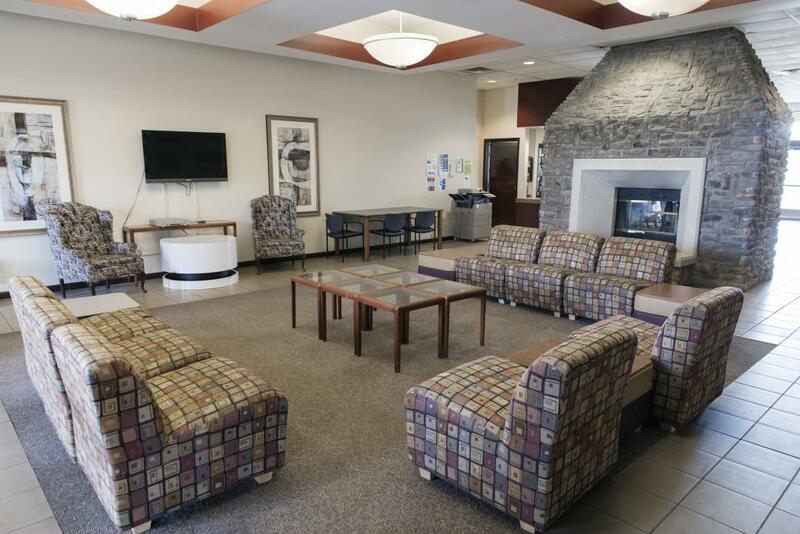 Scarlett Commons community living room area. Scarlett Commons has a community building with community areas, computer lab, large kitchen and laundry facilities. 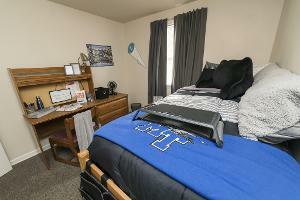 Scarlett Commons has a community building with community areas, computer lab, large kitchen and laundry facilities. 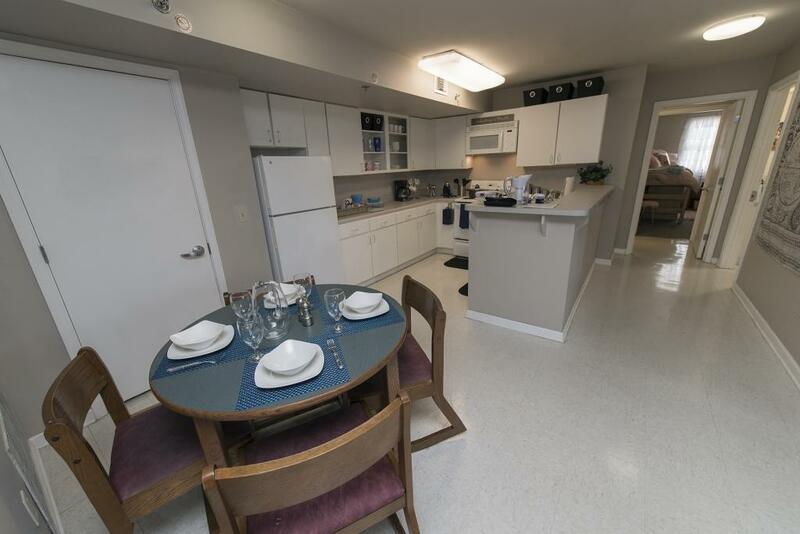 Scarlett Commons has a community building with community areas, computer lab, large kitchen and laundry facilities.